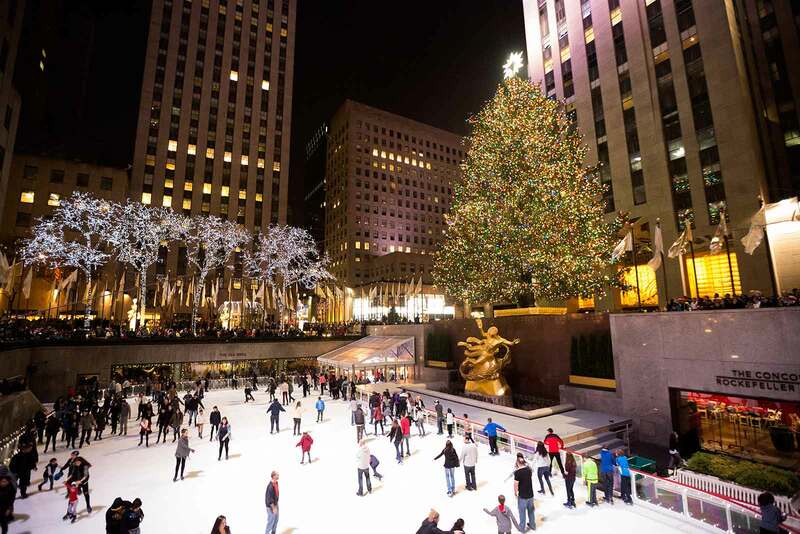 Christmas In New York City: My Dream Come True? | Travel Photography Blog by Nisa Maier and Ulli Maier. It’s the most wonderful time of the year. Yes, Christmas is wonderful, but by it I actually mean Christmas in New York! It’s always been a dream of mine to visit this magical city in December and my dream finally came true. Or maybe not? Admiring the beautifully decorated windows of 5th Avenue, ice skating in Central Park and seeing the most iconic Christmas tree in front of the Rockefeller Center – just a couple of things I’ve always wanted to do. But I tell you what, Christmas in New York is not that special. Why? Well, because coming here this time of the year means crowds, crowds, crowds (and by crowds I mean crowds larger than in India or Bangladesh). It took 30 minutes and a whole lot of patience to get this photograph of the famous Christmas tree in front of the Rockefeller Center. I decided to skip my fantasy and explored the way I usually do: away from the beaten path. Chinatown and Soho were my next stops and here I felt right at home. 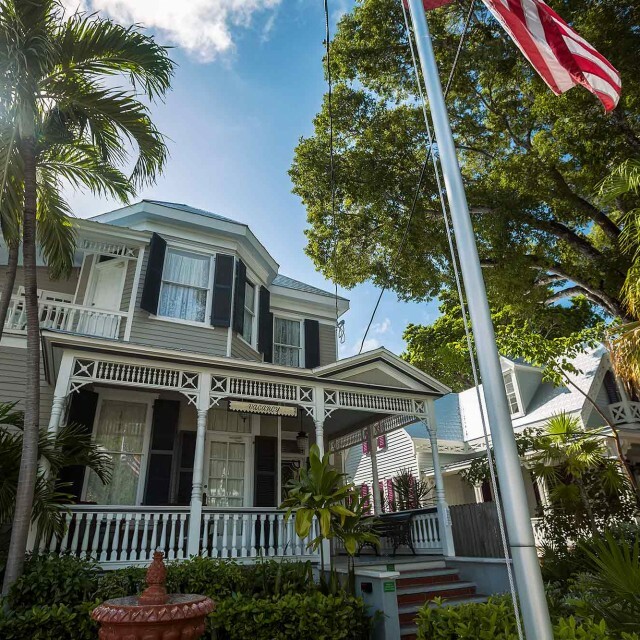 Chinatown is its own destination: Great for bargain shopping, food, history, and the chance to soak in Chinese immigrant culture. 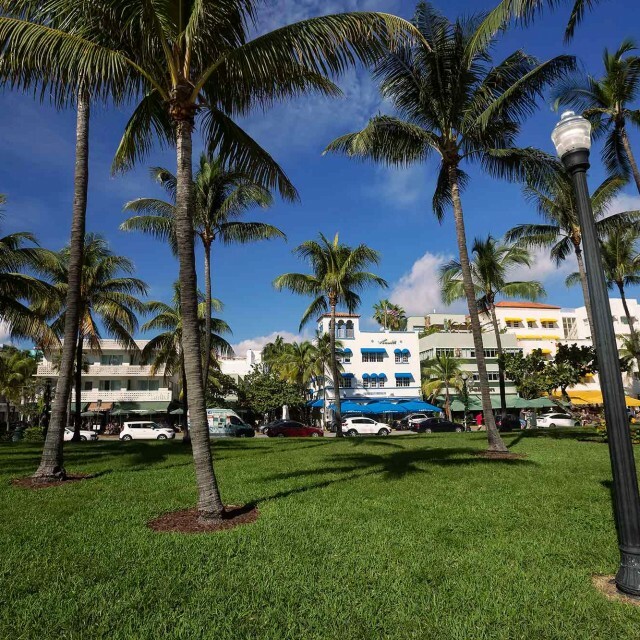 It’s really a fantastic neighbourhood though maybe a bit confusion for first time visitors. If you’ve been to China or Hong Kong, you’ll know how to navigate though. 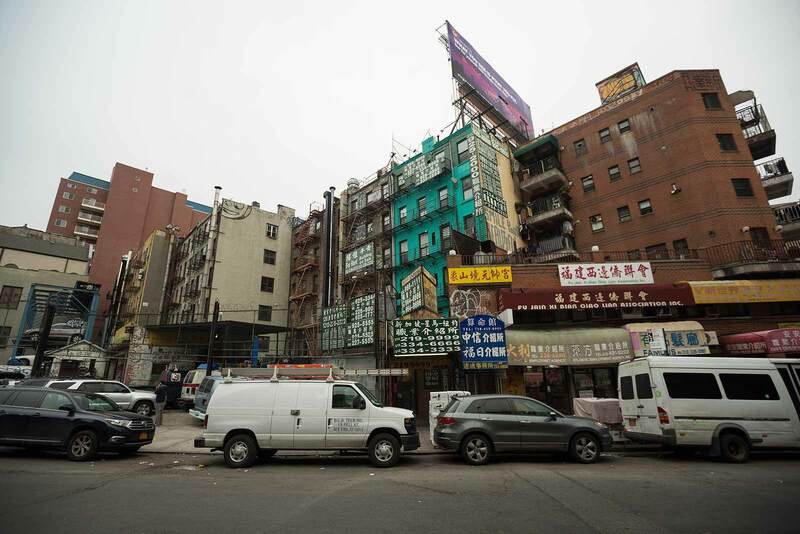 When strolling through New York’s Chinatown, you’ll sometimes wonder whether you’re really in the United States or after all in China. 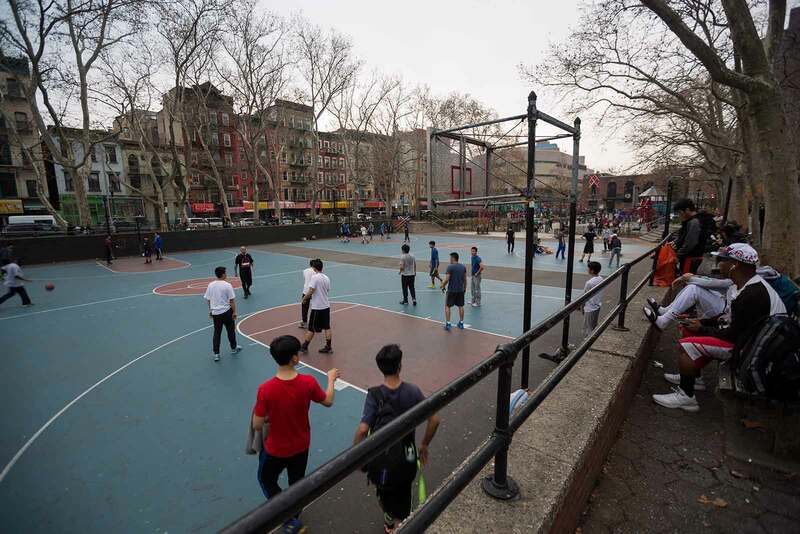 The basketball courts just off of Grand Street in Chinatown are the perfect spots for people-viewing. Exploring Chinatown was definitely a highlight during my short New York City trip. 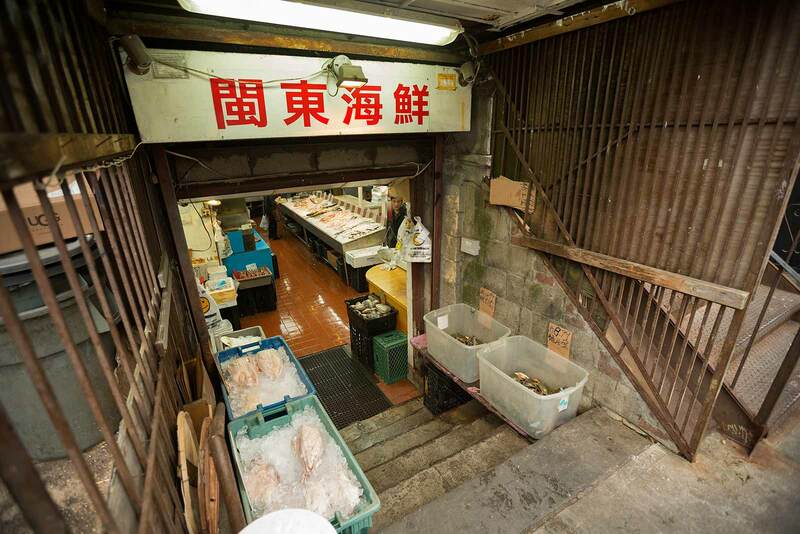 Just like home: fresh fish is sold right off the streets in Chinatown. 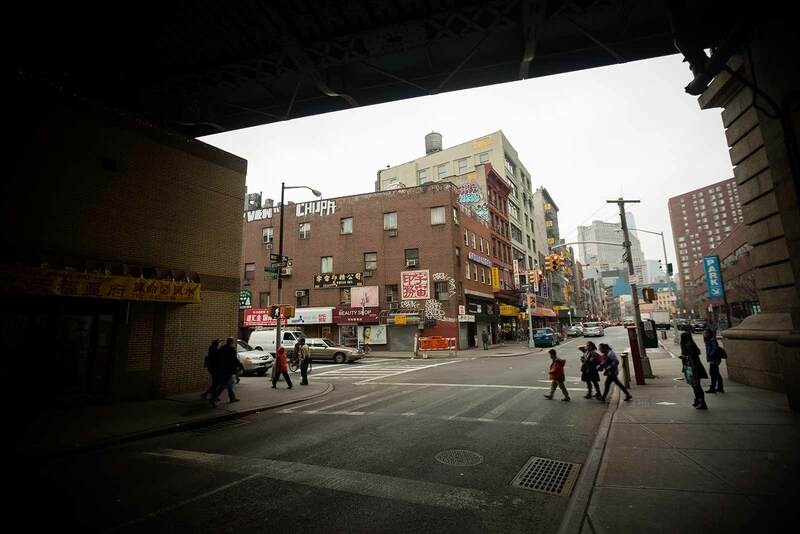 Close to Chinatown (with Little Italy in between) lies Soho. 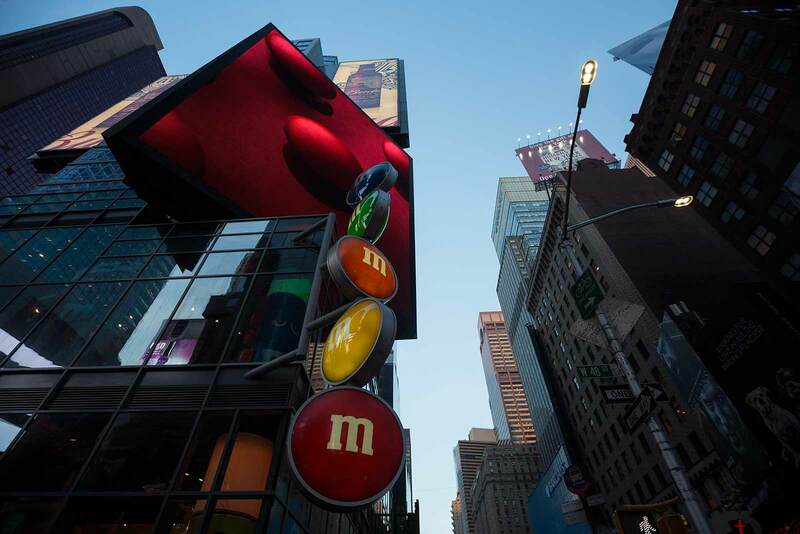 The lower Manhattan hood, which refers to “South of Houston” is well known for its hip art galleries and trendy shops. Soho also is home to great New York restaurants for any budget. I enjoyed this part the most and therefore spent most of my time strolling through the streets of Lower Manhatten. 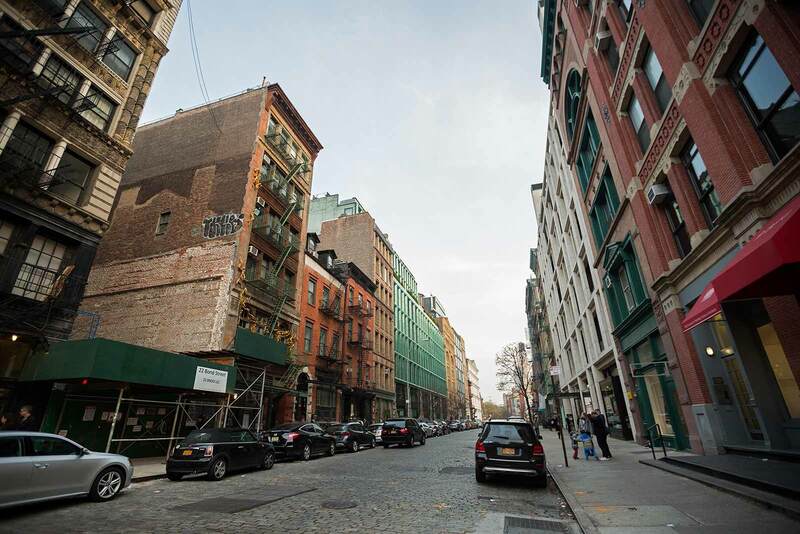 Soho is home to a vibrant artistic community, which makes this my favourite place in New York City. In the other direction of Chinatown lies Manhatten Bridge and further south Brooklyn Bridge. Two iconic landmarks of the city along the East River. It was freezing cold, because the wind is quite strong here, but the views all made up for it! 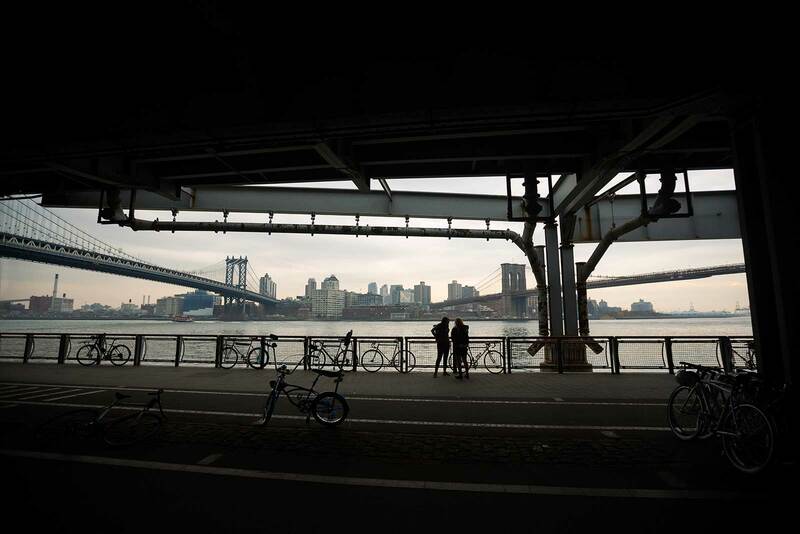 Walking from one end of Manhatten Bridge to Brooklyn Bridge gives you an amazing view of both of them. 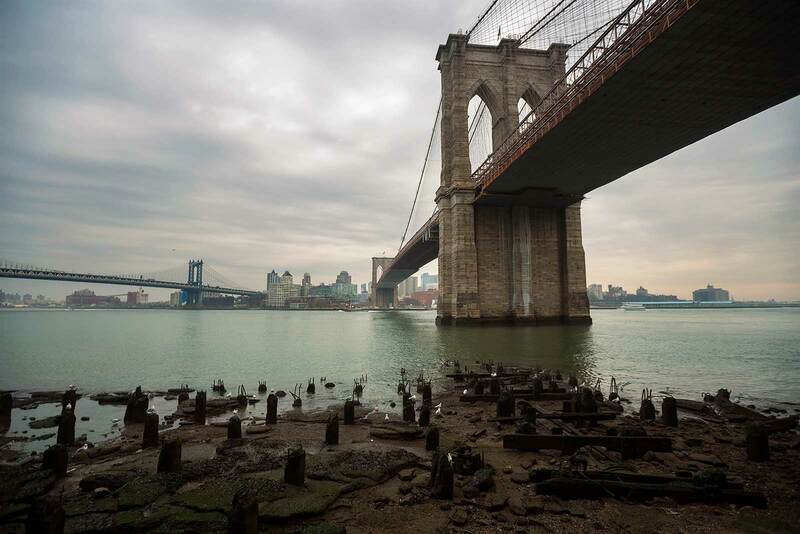 Brooklyn Bridge is one of the oldest of its kind in the United States and an iconic landmark of New York City. Times Square is one of the most visited tourist destinations in the world and is sometimes referred to as “The Crossroads of the World”. If you forget about the road blocks, armed police officers and the 330.000 people crossing every day, I could start to like this spot after all. 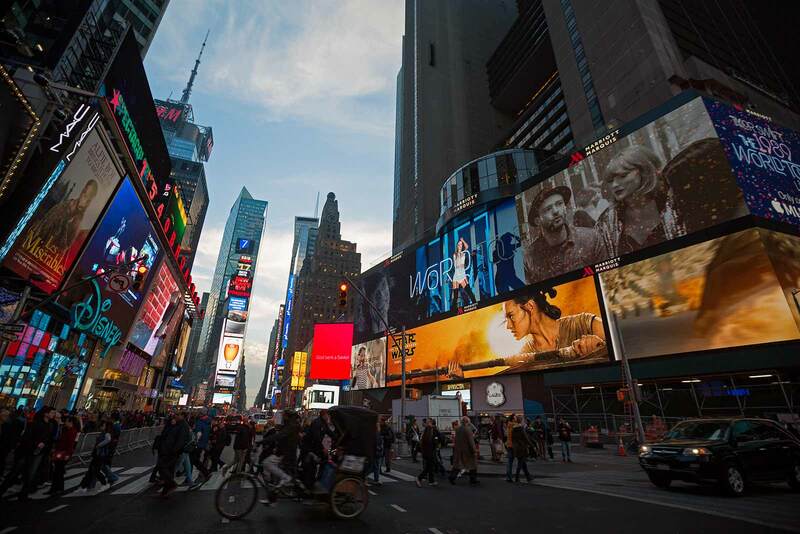 Times Square has risen to fame through movies and the media, which unfortunately made me expect more than what I got. Well, my “Christmas in New York city-trip”, turned out to be more of “trying-to-stay-away-from-Christmas-in-New York-trip”. Which doesn’t mean that I didn’t enjoy it. I honestly loved NYC! 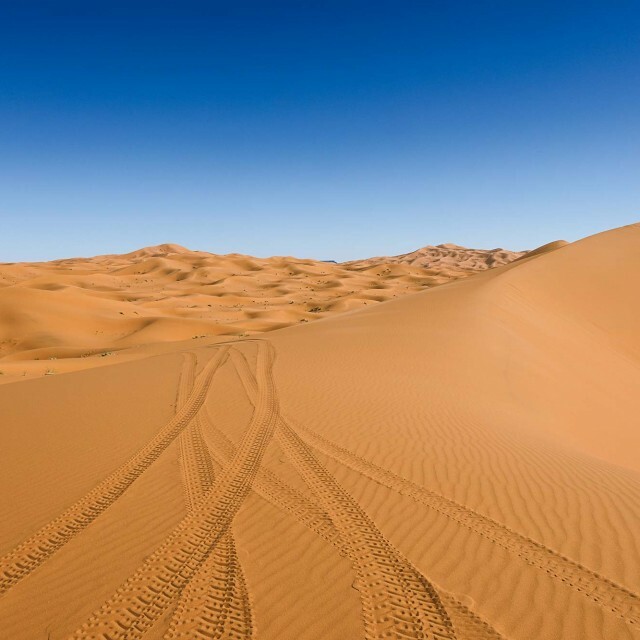 It just seems like a lot of the must-see sights are well overrated, especially during the holiday season. But this gives room for lesser known parts, which is great for city explores like myself. I’m leaving today, but New York, New York, I still want to be a part of you. 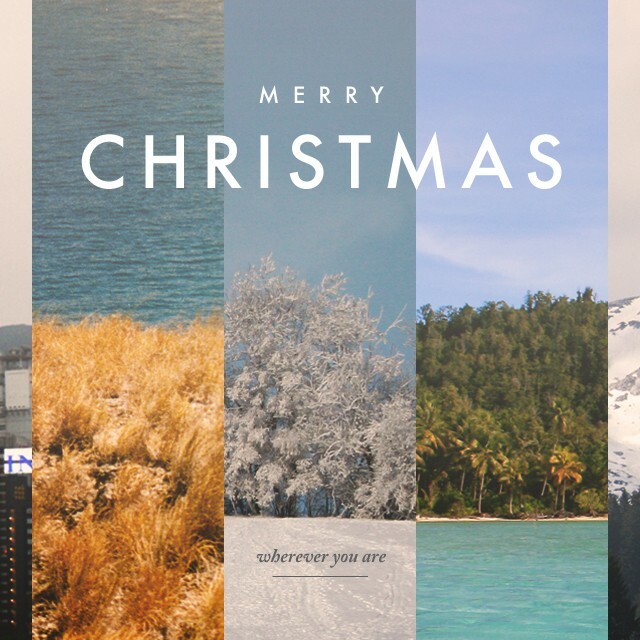 Merry Christmas – Wherever You Are.